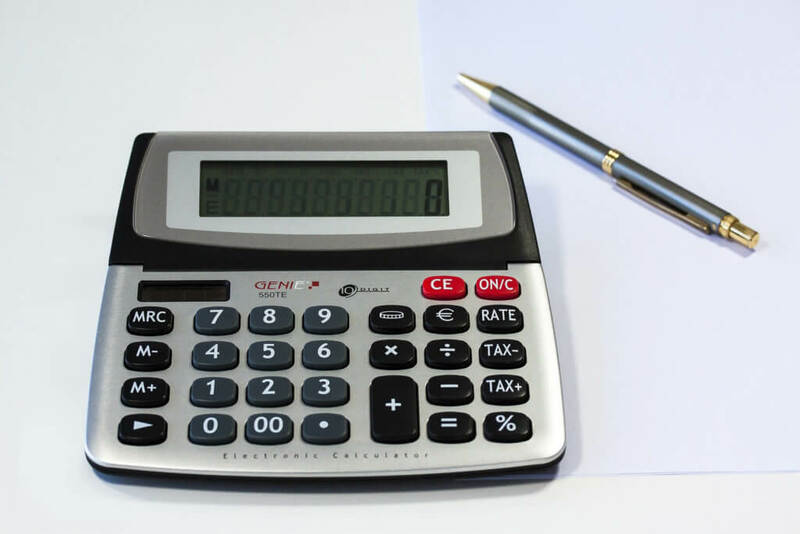 You Are Here: Home » TLC Blog » How much does it cost to run a nonprofit website? We recently started working with a local nonprofit organization and will be building their first WordPress website. We love showing our clients that a WordPress website can do almost anything you need it to! Because WordPress.org is open source software, developers around the world create software that extends the functionality of a basic WordPress website to accept payments, create a shopping cart, present simple and complex forms, and create a front-end page editing system. These extensions, called “Plugins” may be free, or may require a paid annual license. The fees support the developers who create the software and keep it updated and add new features. Our client would like to use some of the premium plugins, and asked us to list the software/plugin license fees as well as “extra” costs (above our fee for designing and developing the site), such as website hosting. Some web hosts offer email hosting. It is best not to host your email where your website is hosted (see our reasons here). While this can get expensive if you have a lot of email addresses/users, having reliable email is usually a key to running a business or organization, so consider what that is worth to you, and $5 a month doesn’t seem like much. If you are a Microsoft Office/Outlook user, you can also host your email with Exchange/Microsoft and the cost is about the same. GoDaddy offers email for the first year at no extra cost, and then charges about $5 per account per month. GoDaddy’s email is run through Microsoft Office. Like software on your phone and computer, your website software releases frequent updates which add functionality, but also fix bugs and security holes. It is critical that updates are installed on your website regularly. In addition, it is a best practice to keep your own backups of your website in case your hosting company has a problem, and to keep on eye on your website performance in general. You may choose to take care of these important tasks yourself, or hire a company who specializes in website maintenance to take care of it for you. The cost for this varies, depending on what level of service you are looking for, but generally starts at about $50 a month for basic maintenance. If you are asking people to sign up to receive updates or to be added to your mailing list, you should use a Contact List Management System, like Mail Chimp or Constant Contact. This can be a big expense if you have a lot of subscribers. Once your list gets large, you might consider other options and determine if you are using the list and if it is worth the cost. If your mailing list is larger than 2000 people, you will need to pay for your email list management system. There are many options to consider, and they can get expensive. 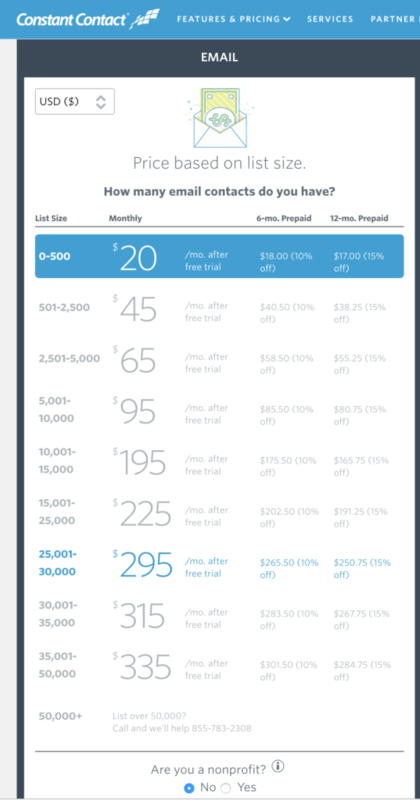 A 5,000 person list on Mail Chimp will cost $600 per year. 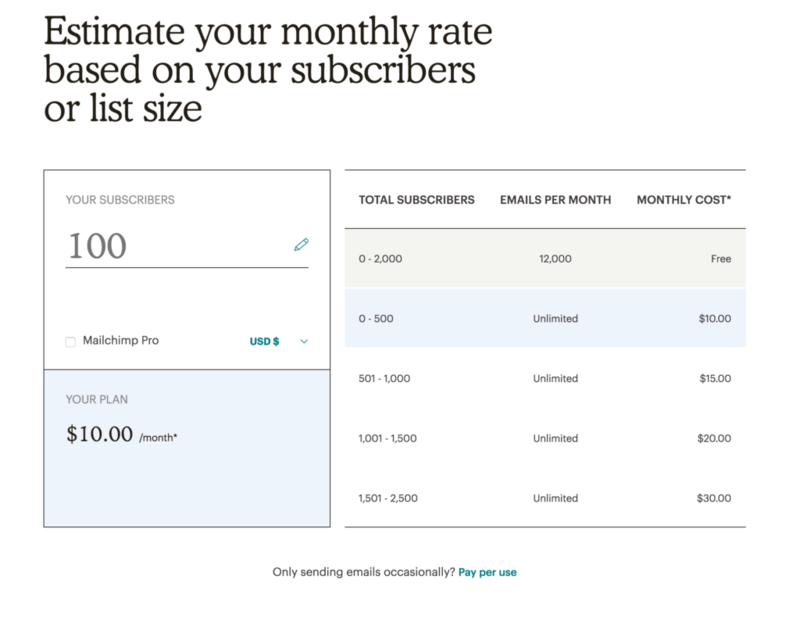 Mail Chimp is free for the first 2,000 subscribers, and once your list gets larger, the cost goes up, starting at $10 per month. If you are building your own website, you might consider a premium WordPress theme or theme framework, like Genesis, which will help ensure your website performs well and looks good. Many premium themes are available for sale online and range in price from a few dollars to hundreds of dollars. These purchases are normally licenses that are good for a year or a lifetime, allowing you to have access to software updates which are critical for keeping your website secure. If the license is annual, be sure to renew it every year for as long as you are using the theme. We use Genesis themes, Astra Pro and Beaver Builder Theme. There are over 55,000 WordPress plugins available in the WordPress “Repository” of free plugins. Some of these are “freemium” products, which offer a version of their plugin that is limited, and then require a purchase of a license to access the more popular features. Beaver Builder*: Starts at $99, but the $199 version includes the Beaver Builder Theme. We install Beaver Builder on websites to make them easy for clients to edit on the front end, and also because it is amazing! It allows us to do more complex things on web pages without spending a lot of time on code. This extension simplifies building website templates and website parts. This extension provides creative modules and templates to take your website to the next level. This is similar to Beaver Builder Power Pack. You don’t need both. Check out both to see which one offers the functionality you are looking for. Since we build websites for camps, schools and nonprofit organizations, we often need to add the ability for our clients to easily add upcoming events to their website. Adding events to a website requires some special considerations and we have some favorite Events plugins which we wrote about recently. Offers more flexibility in displaying events. The Pro version allows you to sell tickets/take payment on the website. This plugin creates more display options for The Events Calendar without needing custom coded templates. Offers customizable booking forms, accept payment (PayPal) for tickets, automated reminders and more. Nonprofits need to take donations on their website. This can happen with Gravity Forms and a PayPal account. In this simple method, the associated costs are the Gravity Forms license and the PayPal fees, usually 2.9%. The GiveWP plugin offers an alternative to Gravity Forms, in that it is created for donations specifically, and gives organizations the ability to enhance their donation form with a recurring payment option, fee recovery, PDF receipts and more. In addition, clients can manage and analyze their donor database from their WordPress website. GiveWP is a freemium plugin - the basic plugin is free and the extensions, sold in “Bundles” have an annual license fee. Payment Processor (PayPal or Stripe): 2.9% Fee, plus other transaction fees may apply. 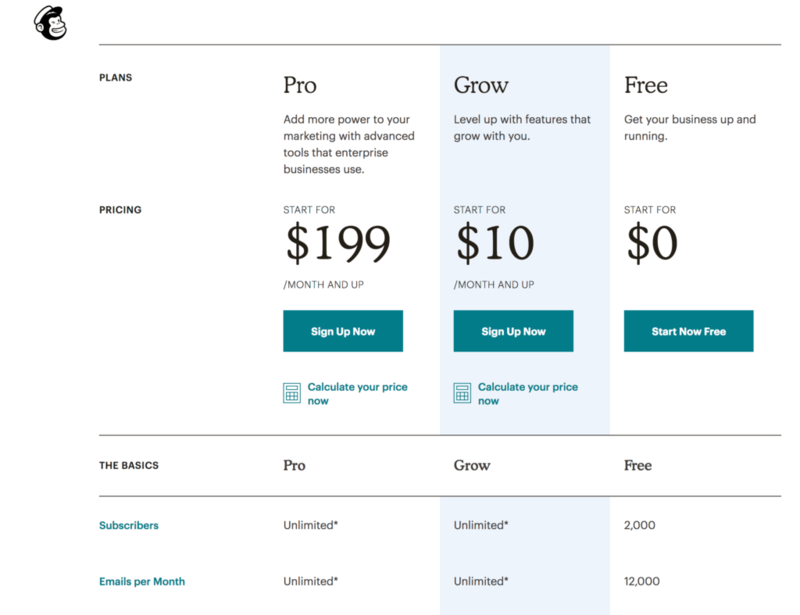 Give WP - $300 per year for the “Plus” bundle that includes all the Add Ons we typically see a need for on a website (recurring donations, custom form fields, PDF receipts, fee recovery). While this may seem like a significant expense, consider that having an easy way to encourage and easily manage recurring donations and fee recovery might pay for this annual fee many times over in a year. In some cases, an organization may want to have “membership” or “subscriptions” for their members/donors. There are many types of membership websites. It is important to define the parameters and desired functionality in order to select the “right fit” membership plugin for your needs. *We have some developer licenses for software we use on most of the websites we build. As long as clients are on our website maintenance and care plans, we keep them on our licenses. ** As noted above, maintaining your website is important to keep it secure and functional. Maintenance plans range in price, depending on what level of service and how much time per month you need. 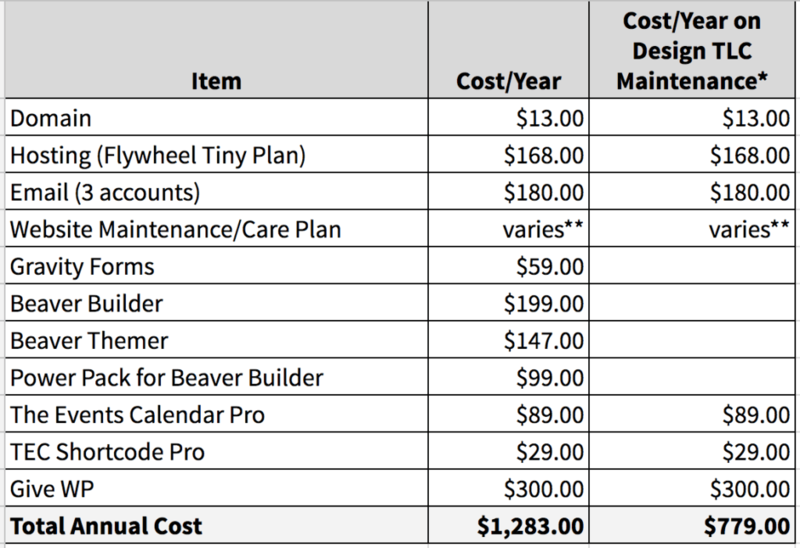 Most basic maintenance plans are about $50 per month/$600 per year.